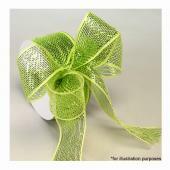 Adding color, elegance, and sparkle to a wedding reception and ceremony is imperative for most brides. 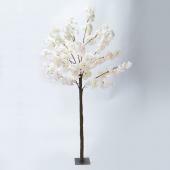 Of course, Event Decor Direct helps DIY brides, wedding planners, and professional decorators achieve the look they desire for any type of event. 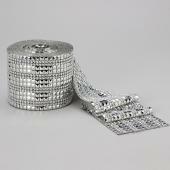 Fortunately, decorating your event is simple when using rhinestone mesh. 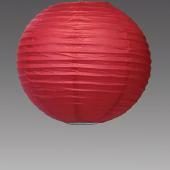 Considering all the different uses, your event will be colorful and unique. 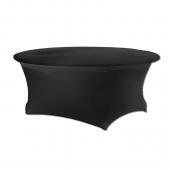 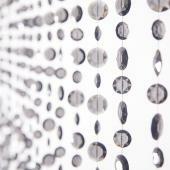 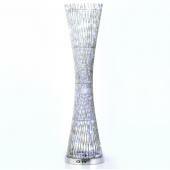 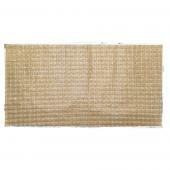 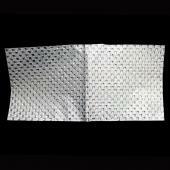 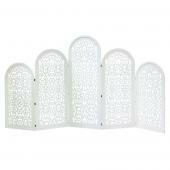 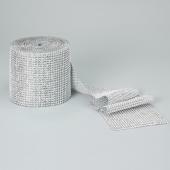 Available in a few different forms, rhinestone mesh is simple to use around your venue. 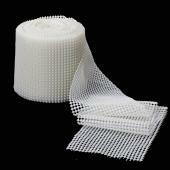 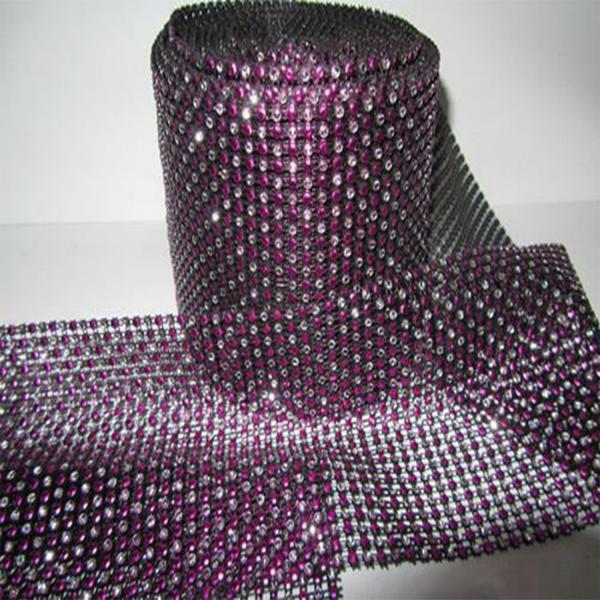 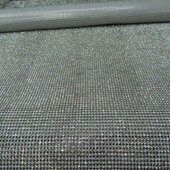 If you choose the sticker sheet of rhinestone mesh, you will find the ease of use amazing. 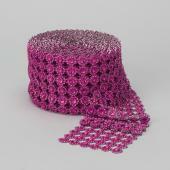 Each sticker sheet of rhinestone mesh measures 20-inches by 10-inches, so it is the perfect option for customizing furnishings and accessories. 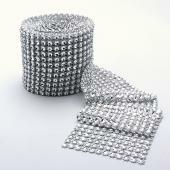 The flexible material allows you to customize and cut the rhinestone mesh to suit your needs. 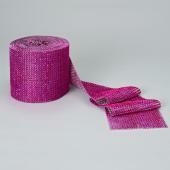 Each sheet is available in a multitude of sparking colors including pink, red, green, blue, gold, diamond, and black. If you want to use rhinestone mesh to decorate around columns or intertwine in greenery or bouquets, consider a roll of rhinestone mesh ribbon. 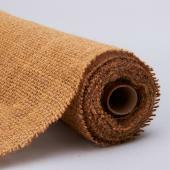 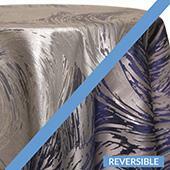 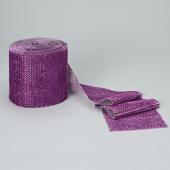 Unroll and wrap around any area of your venue that needs more color or sparkle. 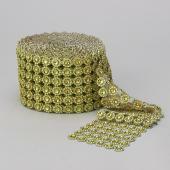 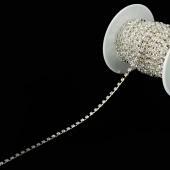 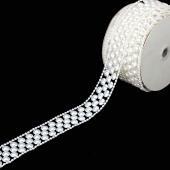 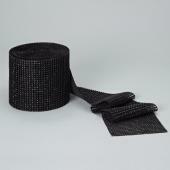 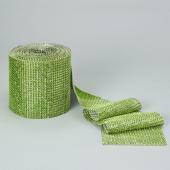 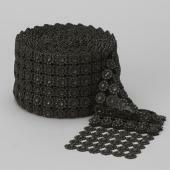 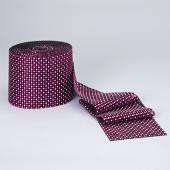 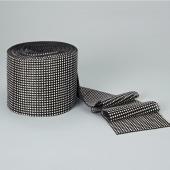 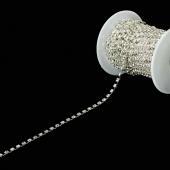 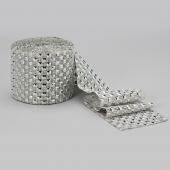 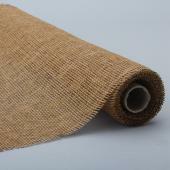 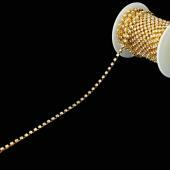 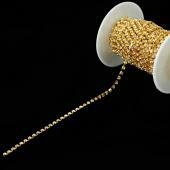 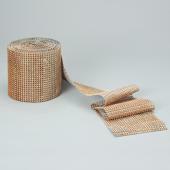 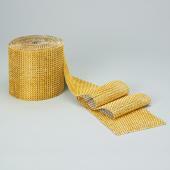 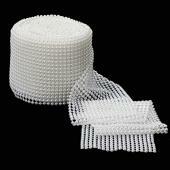 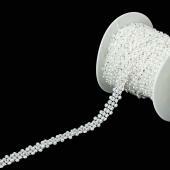 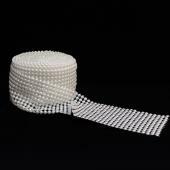 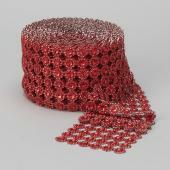 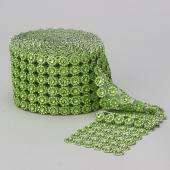 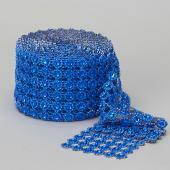 The rolls of rhinestone mesh ribbon come in 30-feet increments, but the flexible material allows you to easily cut. 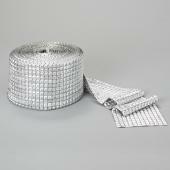 Decorating your event with rhinestone mesh has never been easier. 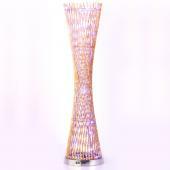 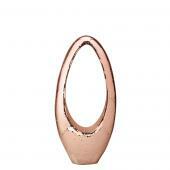 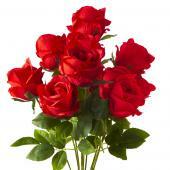 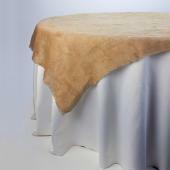 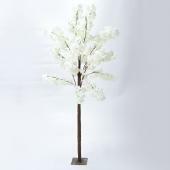 With Event Decor Direct, your event will be memorable. 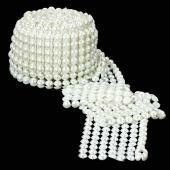 Customers who are interested in rhinestone mesh also purchase Bead and Crystal, Acrylic Ornament Drops, Beaded Curtains and Candle Holders.